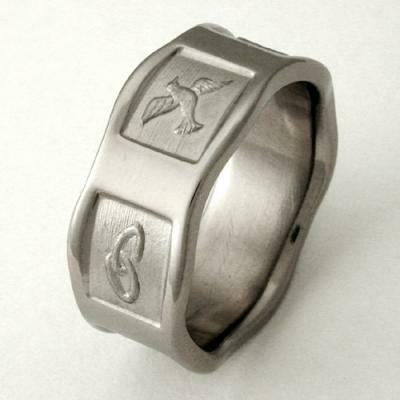 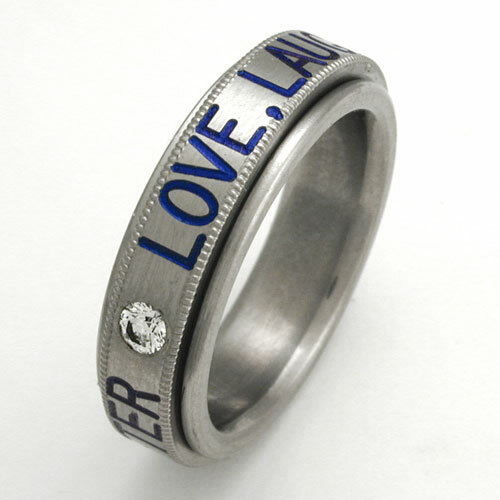 As artists, we really enjoy making titanium rings that hold special meaning for our customers. 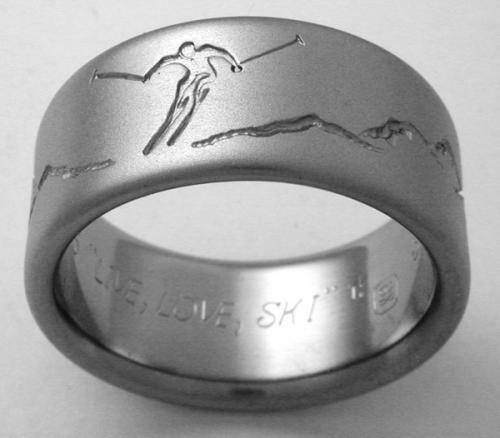 Over the years we’ve made many unique custom titanium bands that represent those ideas and dreams. 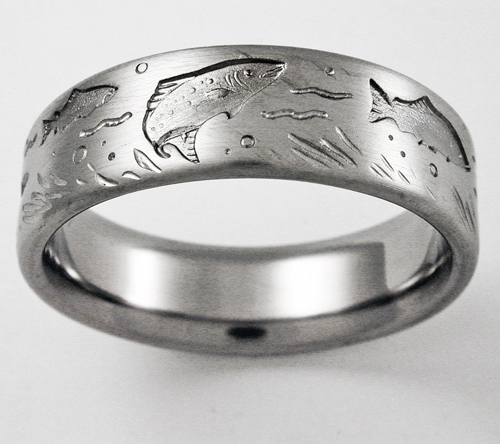 Read part one about how we turn YOUR design into YOUR titanium ring! 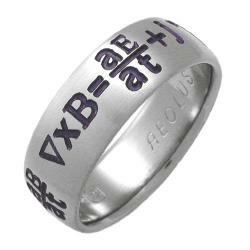 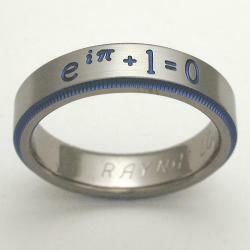 But we were intrigued when a mathematician asked for his favorite equation and we’ve since added some of our favorites! 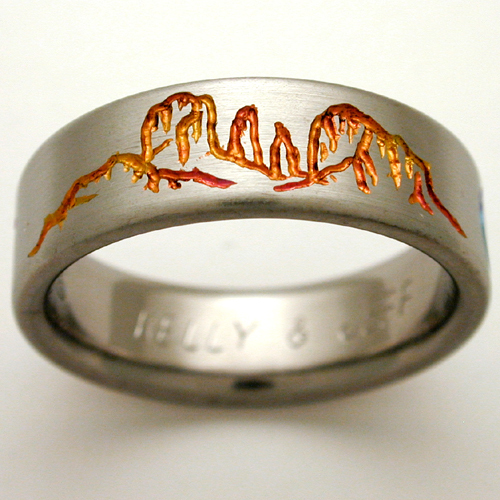 The point is, bring us your dreams and we will transform them into rings! 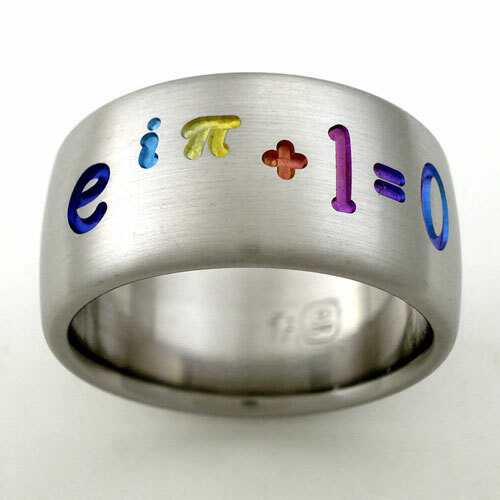 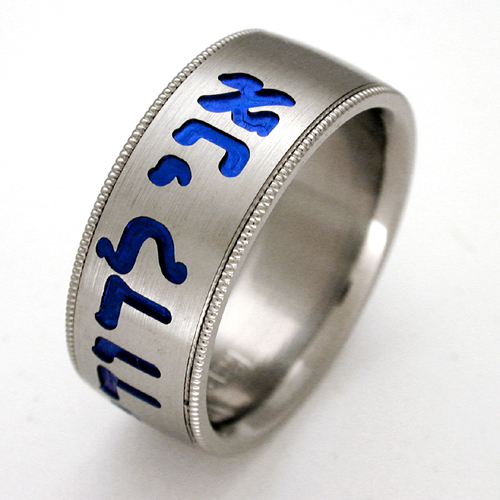 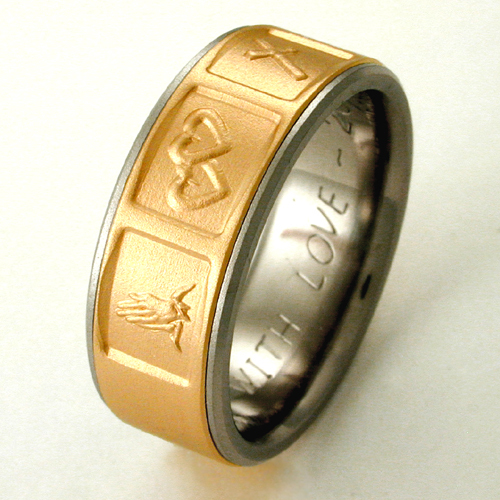 See more examples of custom titanium rings in part one.